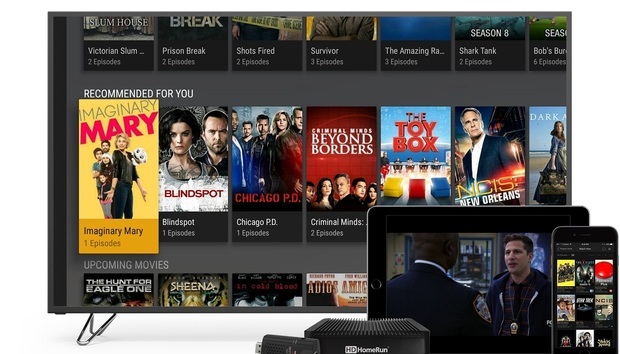 Still, Plex does have some limitations. 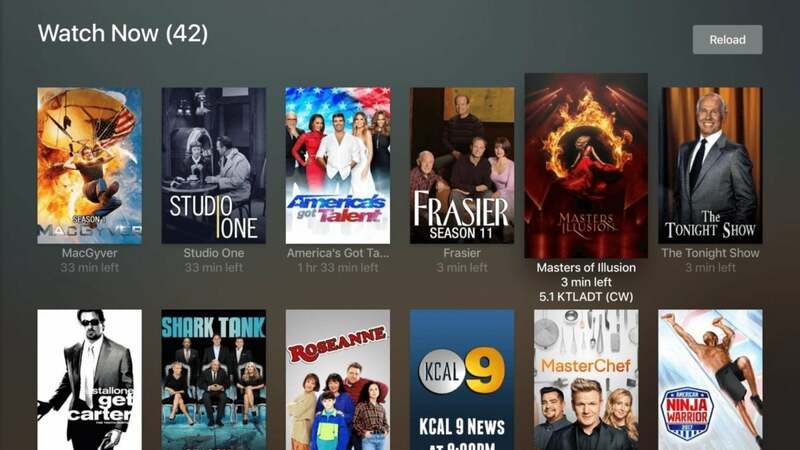 Most notably, none of its apps offer a grid-based channel guide like TiVo, Tablo, Emby, and Channels do. Instead, Plex tries to offer some guide-line menu rows, such as “On right now,” “Starting soon,” and “New Episodes tonight.” This just doesn’t feel as straightforward as a traditional grid. 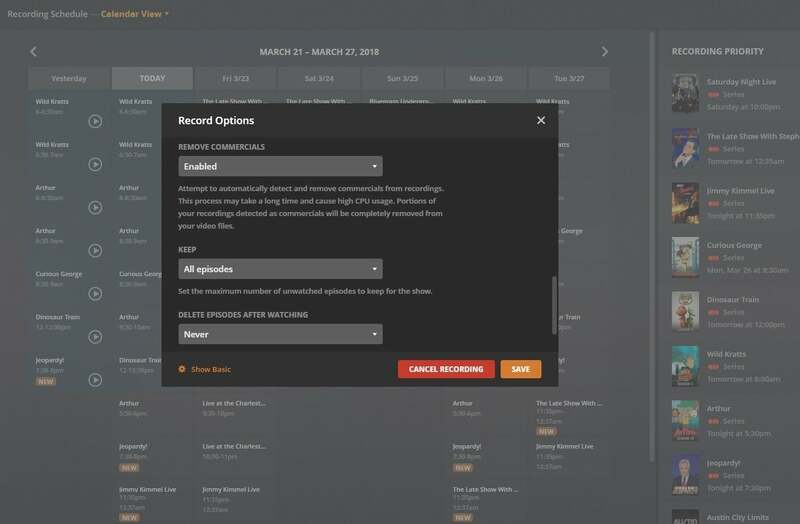 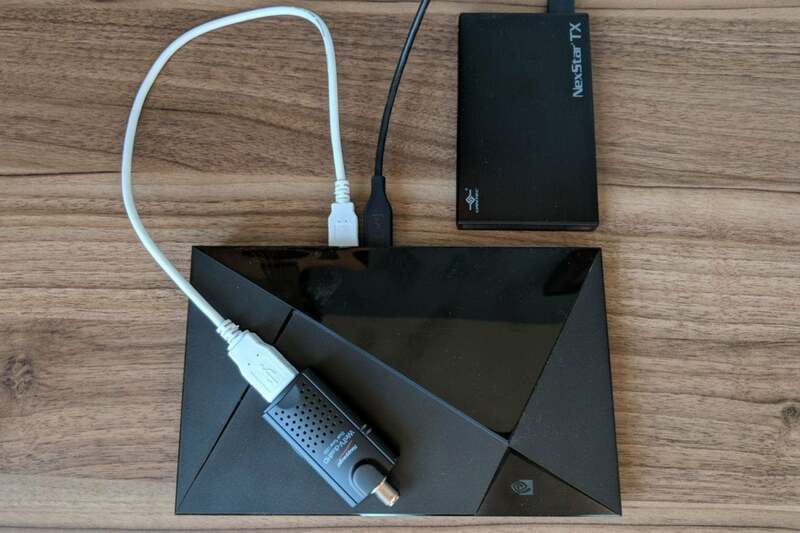 Plex’s ability to record live sports is also lacking, with no way to record specific teams. 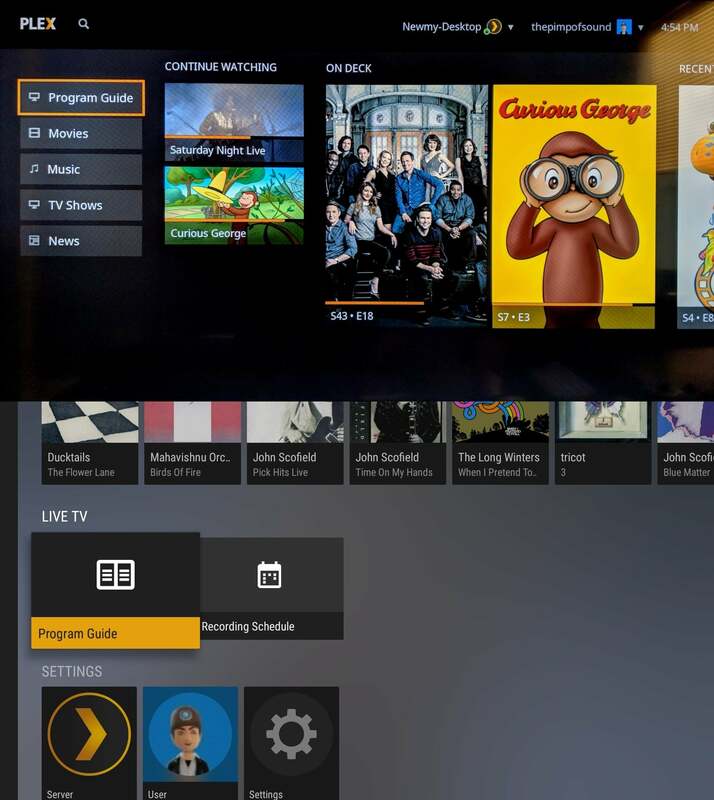 In lieu of a grid guide, Plex simply lists what’s on current channels by number.